New York, NY Are you a buildings professional in the NYC area looking to lower your costs, grow your business and operate efficient buildings? 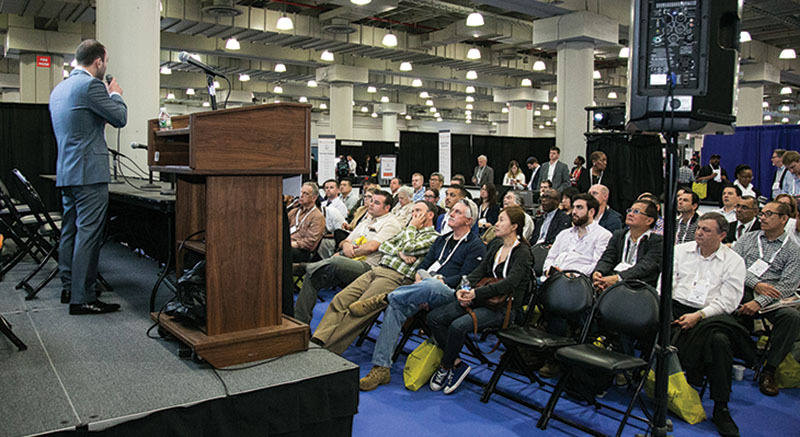 If so, then mark your calendar for BuildingsNY 2019, April 2-3 at the Javits Center! BuildingsNY, one of the region’s largest annual gatherings in the industry, delivering building owners and managers, facility and maintenance managers, superintendents, architects, managing agents, contractors, developers and engineers the opportunity to discover new ways to reduce overhead, manage risk and identify cost savings. 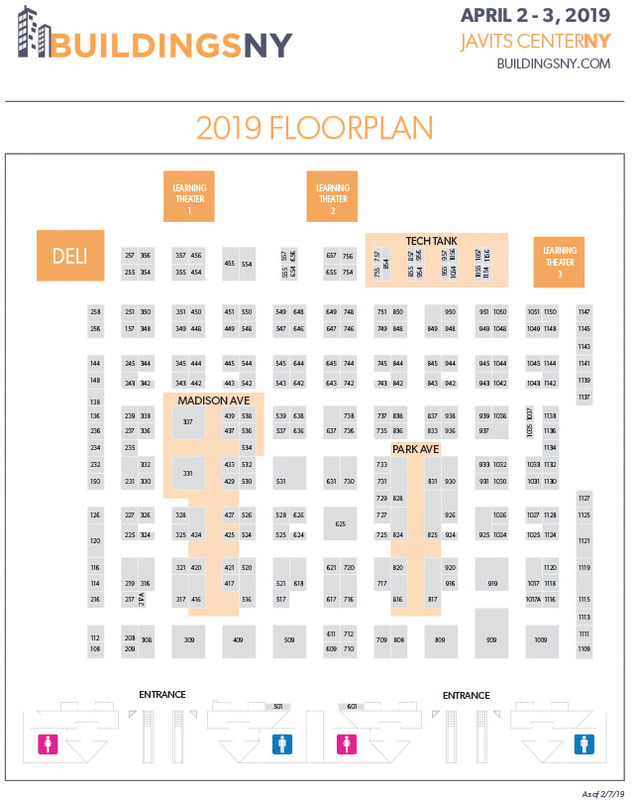 To provide attendees with the most current and expert information, BuildingsNY partners with key industry associations to bring you a comprehensive educational program that will help keep you up-to-date on the latest emerging codes, laws, incentive programs and industry trends. Two full days of curated content provides you with the tools you need to develop actionable ideas and plans. Two highlights from the 2019 program that are relevant for all building pros include a keynote conversation, “Building Technologies and Profitability,” presented by Kevin Danehy of Brookfield Properties, John Gilbert of Rudin Management Co., Inc. and moderated by Mickey Napolitano of BLDG Management Co., Inc. on day 1. Earlier that morning, join the “Elevator Upgrade: Are You Prepared?” (Sponsored by CHIP) to stay informed on upcoming elevator safety upgrades in the city. On the show floor, attendees can enjoy daily complimentary coffee and bagels (brought to you by ChutePlus). The first day of the show will feature a new happy hour, where attendees can enjoy a drink and network with colleagues. In addition, there will be free legal advice offered daily at the attorney advice center, Powered by NYARM. Don’t miss out. Save $50 by registering in advance for FREE at http://www.bny19.com/NYNERealEstateJournal. BuildingsNY 2019 welcomes the support from its sponsors, including founding sponsor, Associated Builders & Owners of Greater New York (ABO), prime sponsor, the Community Housing Improvement Program (CHIP) and platinum sponsor ChutePlus. For more info, visit BuildingsNY.com and follow on Facebook, Instagram, Twitter and LinkedIn.